Make yourself at home in one of the air-conditioned rooms featuring flat-screen televisions. Complimentary wireless Internet access is available to keep you connected. Private bathrooms with showers feature complimentary toiletries and bidets. Conveniences include desks, housekeeping is provided daily, and cribs/infant beds (complimentary) can be requested. Take in the views from a terrace and make use of amenities such as complimentary wireless Internet access and concierge services. Additional amenities at this hotel include shopping on site and a television in a common area. 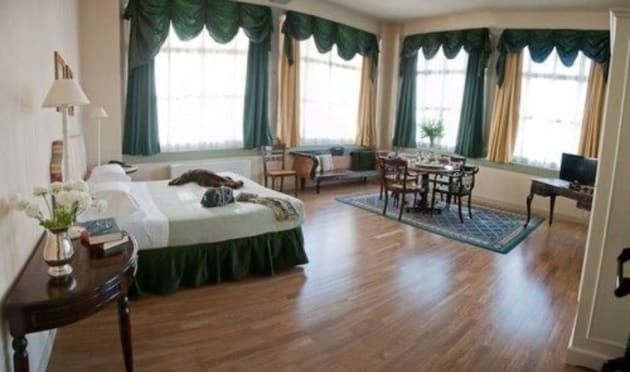 This smoke-free hotel was built in 1800. Make yourself at home in one of the 14 air-conditioned rooms featuring minibars. Complimentary wireless Internet access keeps you connected, and satellite programming is available for your entertainment. Private bathrooms with showers feature rainfall showerheads and hair dryers. Conveniences include safes and desks, and housekeeping is provided on a limited basis. 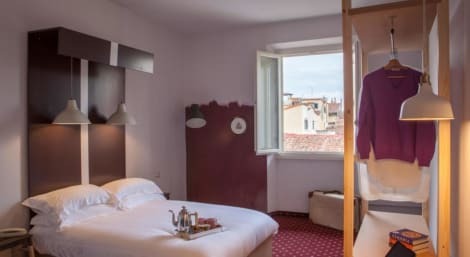 Set in the San Lorenzo district in Florence, 500 metres from Santa Maria Novella, Florence Dome Hotel boasts air-conditioned rooms with free WiFi throughout the property. Guests can enjoy the on-site bar. All rooms come with a flat-screen TV. The rooms are fitted with a private bathroom equipped with a shower. For your comfort, you will find free toiletries and a hair dryer. You will find a shared lounge at the property. The hotel also offers bike hire and car hire. 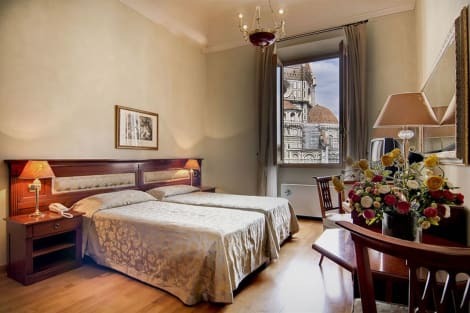 Convent of San Marco is 500 metres from Florence Dome Hotel, while Strozzi Palace is 600 metres away. 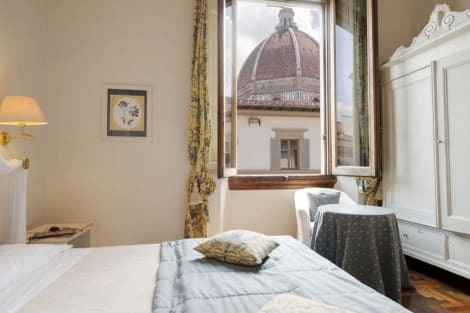 The nearest airport is Peretola Airport, 5 km from Florence Dome Hotel. San Lorenzo is a great choice for travellers interested in fine art museums, food and history.